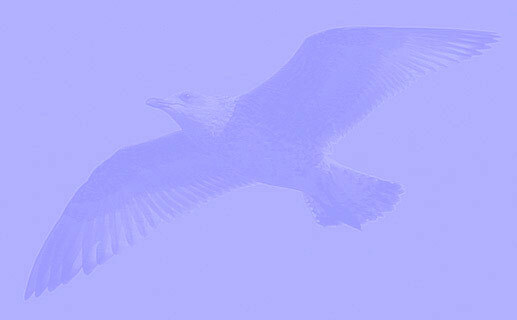 Larus cachinnans? 1CY 2L7V November 04 2011, Jakuševec-Zagreb, Croatia. Picture: ringing team Luka Jurinovic. 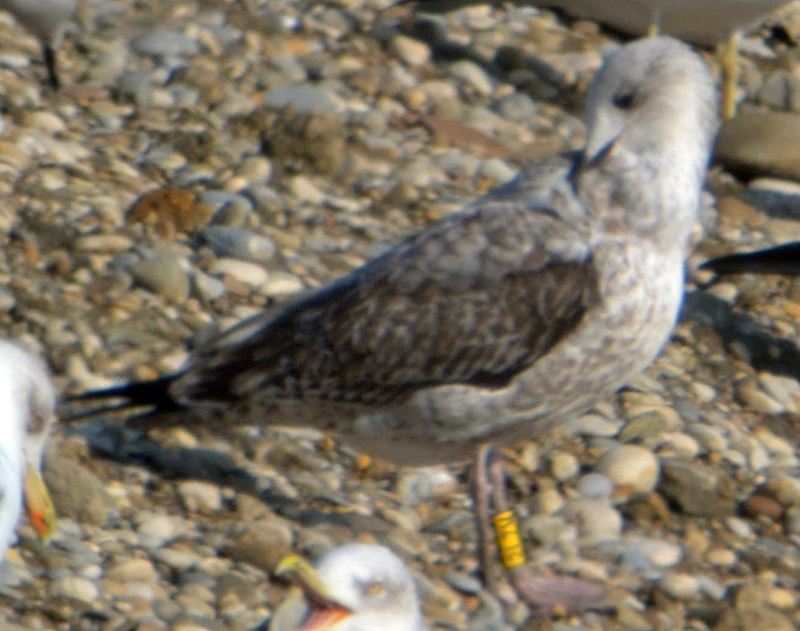 1CY bird ringed as pullus on June 16 2011 in a mixed colony of Herring and Caspian Gulls in Novartis, Kaunas, Lithuania. This day, at Jakusevec landfill about 300 michahellis and 200 ridibundus, one marinus, one fuscus and at least 5 cachinnans. 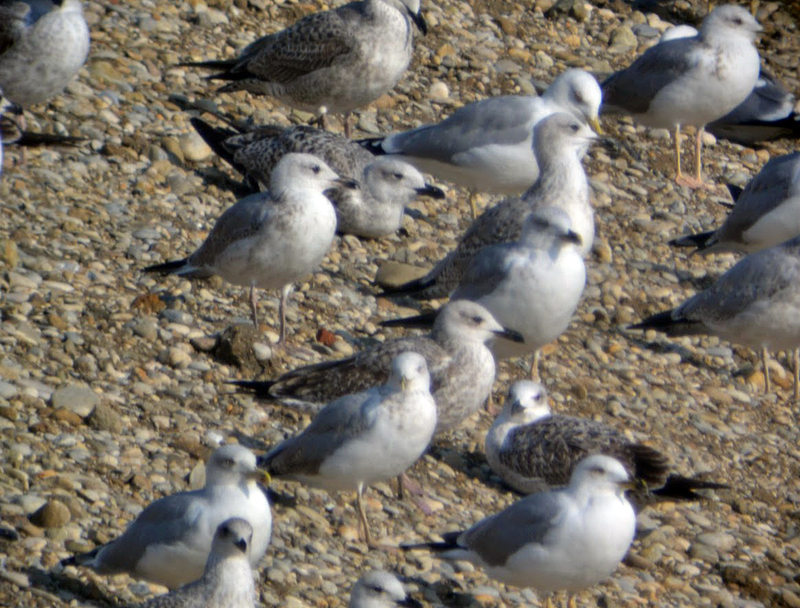 In this group: 9 Croatian color ringed micha's, 2 Croatian ridi's and star of the day was Caspian Gull yellow 2L7V. 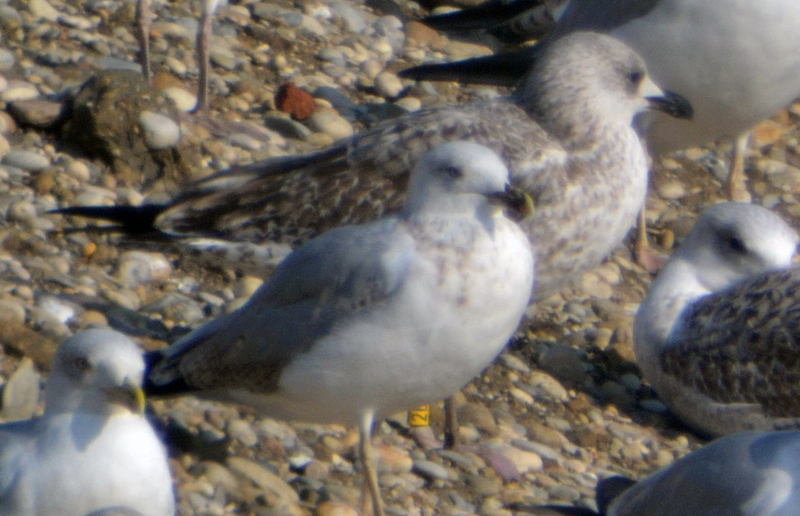 In general cachinnans, but bold anchor patterns on scapulars and notched inner GC as in argentatus.